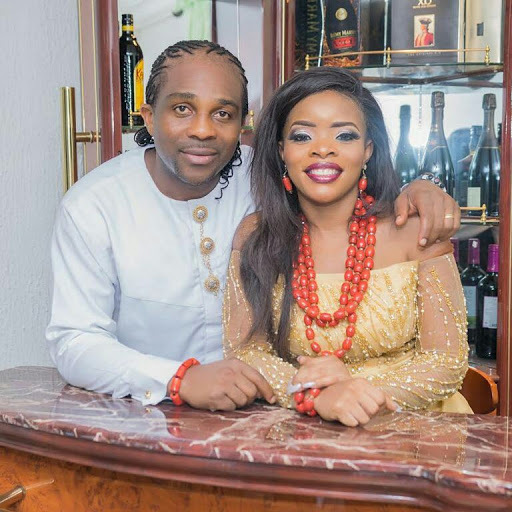 Laura Ikeji who is the younger sister to Naija's top blogger Linda Ikeji and her hubby, Ogbonna Kanu, the younger brother to famous footballer, Kanu Nwankwo, have welcomed a bouncing baby boy. She gave birth to her son in the early hours of today in a hospital in the US. The baby has been given a name, Ryan.